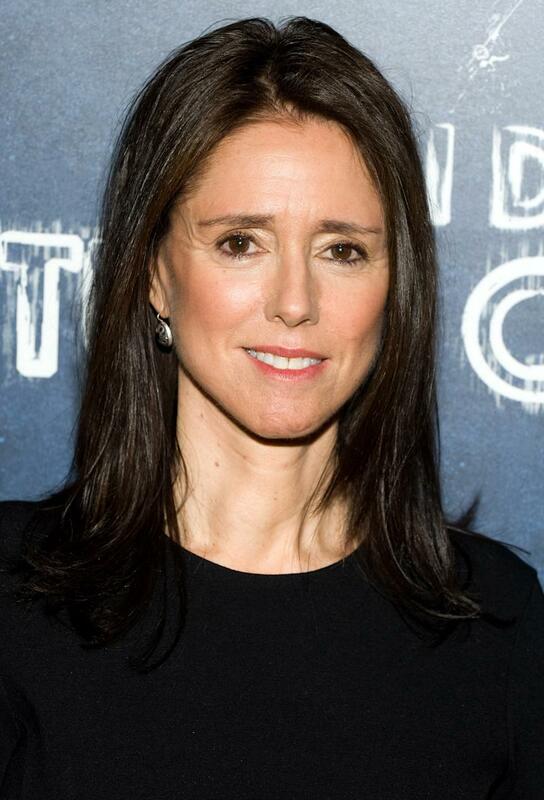 NEW YORK (AP) — Director Julie Taymor has hit back at her former creative partners in "Spider-Man: Turn off the Dark," arguing in court papers that she was the victim of a conspiracy to unfairly push her out of the production. Taymor's legal team on Friday defended the Tony Award winner against a countersuit from producers, the latest installment in their bitter legal battle over financial rewards for Broadway's most expensive show. "While secretly conspiring to oust Taymor and use and change her work without pay, the producers also fraudulently induced Taymor to continue working and to diligently make improvements," her lawyers said. Taymor, the original "Spider-Man" director and co-book writer, was fired in March after years of delays, accidents and critical backlash. The show, which features music by U2's Bono and The Edge, spent months in previews before officially opening a few days after the Tony Awards in June. It has become a financial hit at the box office. In November, Taymor slapped the producers — led by Michael Cohl and Jeremiah J. Harris — as well as Glen Berger, her former co-book writer, with a copyright infringement lawsuit, alleging they violated her creative rights and haven't compensated her for the work she put into the $75 million show. In January, the producers' filed a counterclaim asserting the copyright claims are baseless. The latest salvo is Taymor's team responding to that counterclaim. Producers for "Spider-Man" had no immediate response. In the legal filing, she claims she was ousted not because she wasn't willing to cooperate with changes but simply to appease investors, sway critics to the idea that the show was being fixed, bilk her of royalties and "mask the producers' own failures." The filing quotes emails among her and the producers, Berger and Bono and The Edge, painting a picture of a creative team very supportive of Taymor's direction and vision. She also said she had no part in the accidents that injured actors and embarrassed the production. The filing describes a behind-the-scenes atmosphere that was secretive and slightly paranoid. Taymor alleges that Berger was told to quietly work on changes to the story without Taymor's knowledge — called "Plan X" — that in an email Berger complained led him to lead a "double life" — both working with and against Taymor. The stunt-heavy show has been doing brisk business since it opened its doors. Most weeks it has easily grossed more than the $1.2 million the producers have indicated they need to stay viable. Over the Christmas holiday, the show earned the highest single-week gross of any show in Broadway history. Taymor alleges that the show has not been re-imagined and that what audiences are seeing at the Foxwoods Theatre is essentially the same show she directed. "The producers' current suggestion that they have created a 'new' show after a mere three-week shutdown is false and incredible," the filing says.